Chromatone = High Contrast and Chromatone Vs Samadhi = ChroMadHi double album preview ! 1 ChroMadHi = Gate Parade 2 Everblast + Kim = Party Animals 3 Braniac = Audi Yo! 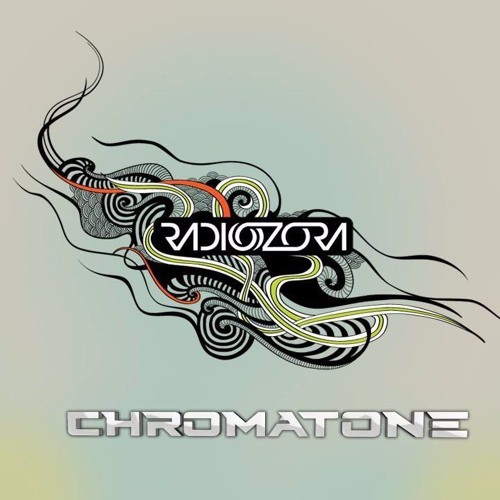 Chromatone Rmx 4 ChroMadHi = Wave Fables 5 Chromatone + ChmclMsngr = 2oct Below God 6 Chromatone + Ozzy = Poizocane 7 Obliviant = U.A.N. Chromatone Rmx 8 ChroMadHi = Summer Snow 9 ChroMadHi = Tequila Toothpaste 0 ChroMadHi = WodkaNaughts It was a fortuitous happenstance Chromatone spent nearly a year in Russia near the Stupendous Sound Source: SAMADHI. After the first session it was clear that they had a fantastic studio synergy and could create a special and unique blend of trance. Don’t believe the news, the Russians and Americans are working on an exiting future! remember live in Aeon Gathering Festival by Play Label & Catalyst !!! México City ! full power and epic drops !